Malaysia has brought criminal charges against Goldman Sachs, along with two of its former employees, in connection with a corruption and money-laundering probe at state fund 1Malaysia Development Bhd (1MDB). The US investment bank has faced scrutiny in recent months for its role in helping raise $6.5bn through three bond offerings for the 1MDB. It is currently under investigation in at least six countries. Malaysia’s Attorney General Tommy Thomas said in a statement on December 17 that charges had been filed against “subsidiaries of Goldman Sachs investment bank,” along with “key employee” Tim Leissner and former 1MDB employees Jasmine Loo Ai Swan and Low Taek Jho. A second Goldman Sachs employee, Roger Ng Chong Hwa, will be charged shortly. The charges “arise from the commission and abetment of false or misleading statements by all the accused in order to dishonestly misappropriate [$2.7bn] from the proceeds of three bonds issues by subsidiaries of 1MDB, which were arranged and underwritten by Goldman Sachs,” Thomas continued in the statement. 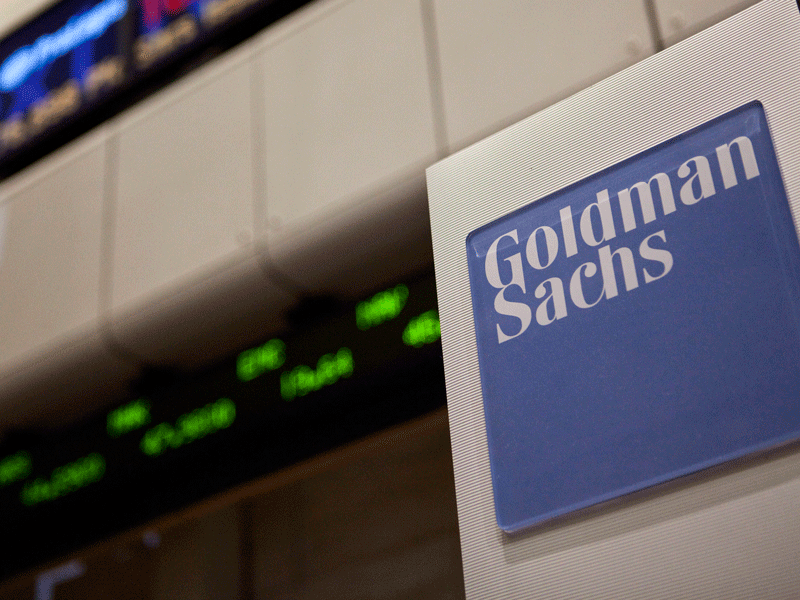 Goldman Sachs has denied all wrongdoing. In an emailed statement, it described the charges as “misdirected,” adding that the bank continues to cooperate with all authorities in their investigations. Thomas labelled the allegations “grave violations of our securities laws,” adding that Malaysia will seek criminal fines “well in excess” of the value of the original misappropriated capital. The country will also seek jail terms of up to ten years for each of the individuals accused. “Having held themselves out as the pre-eminent global adviser / arranger for bonds, the highest standards are expected of Goldman Sachs. They have fallen far short of any standard. In consequence, they have to be held accountable,” Thomas’ statement concluded. Both Leissner, Goldman Sachs’ former South East Asia chairman, and Ng, a managing director, were served with criminal charges relating to the 1MDB case in the US last month. Leissner pled guilty in the US to conspiring to launder money and the Foreign Corrupt Practices Act. Ng continues to be detained in Malaysia and is facing extradition to the United States. These charges are the latest progression in a scandal that has shocked the investment banking industry in its scope. According to US authorities, the $2.7bn embezzled from the state fund was used to purchase art, property, a private jet, and even to finance the production of the Wolf of Wall Street film. No date has yet been set for legal action to begin in Malaysia. Lawyers representing Leissner and Ng were not immediately available for comment on the charges.